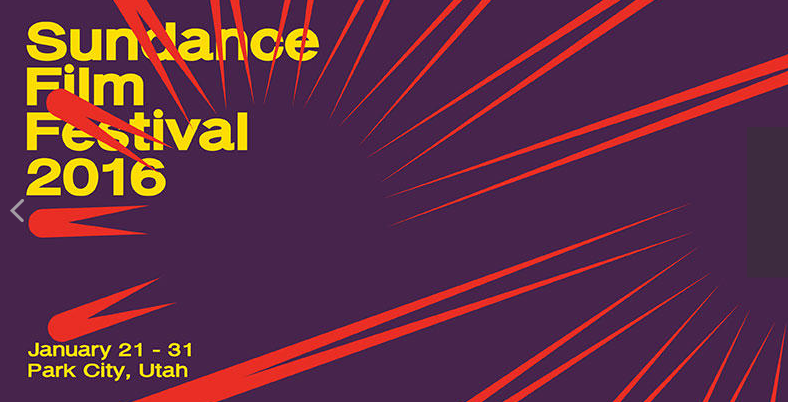 Being the world’s most prestigious film festival, Sundance has always been a staunch, cinema-first kind of institution. But, with the ever-expanding presence of musicians and other artists both in front of and behind of the camera, it only seems right that the intersection between music, film and art should finally come to light. That’s why we’re beyond excited to have co-curated Festival Base Camp, Sundance’s first-ever music and film stage. Base Camp is an interactive activation celebrating film projects created by musicians, comedians and artists. The festival will feature live performances, surprise sets, panel discussions and one-off productions with the artists involved, all which will shine a new light on the connection between these mediums. Featuring: Flying Lotus DJ Set, Neon Indian DJ Set. Hosted by director Eddie Alcazar. Director Eddie Alcazar brings this horrific award-winning short film, scored by Flying Lotus, to the 2016 Sundance Film Festival. The celebration is on the cusp of its world release online on Monday, January 25. 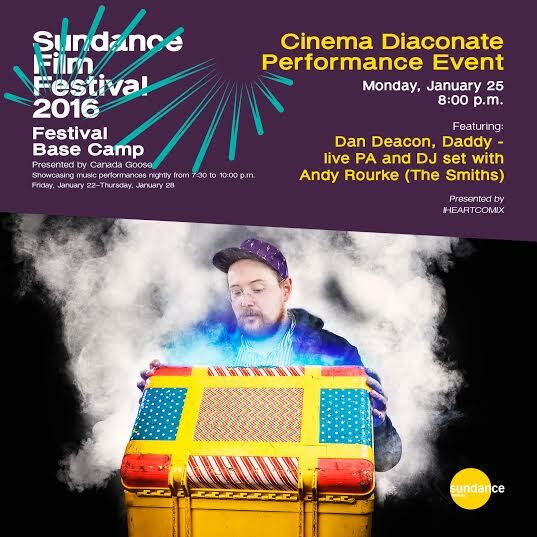 Tim O’Keefe, who forms the duo Daddy with James Franco, will perform a live PA mixed in with a DJ set w/ special guest Andy Rourke (The Smiths) especially created for Sundance’s Base Camp presented by Canada Goose. The combined live performance and DJ set will include a selection of original, never heard Daddy songs, all while Andy Rourke joins live on bass. Another exclusive for Sundance’s Base Camp will be the first ever screening of Daddy-directed film Let Me Get What I Want. This film accompanies the full length The Smiths’ inspired debut album Let Me Get What I Want. 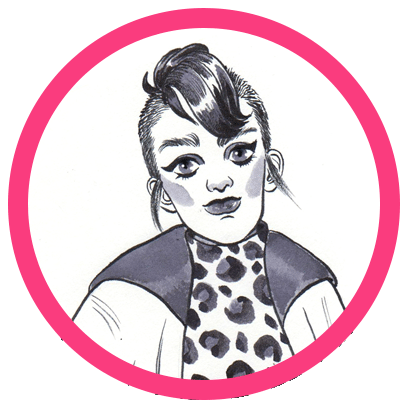 IHEARTCOMIX and Danny Perez (director of Antibirth) team up for the closing night celebration of Base Camp by Canada Goose. 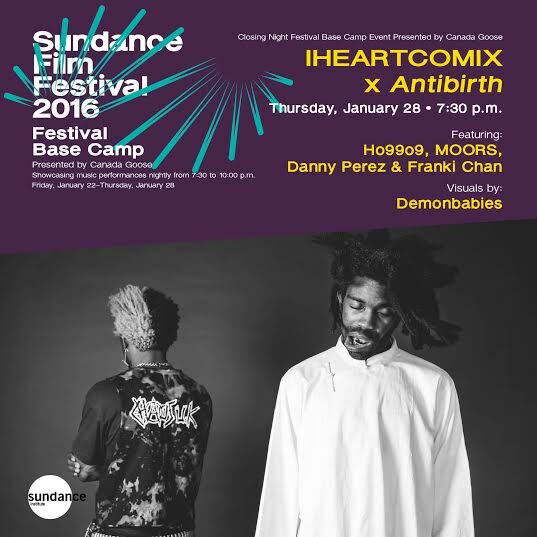 The event merges horror across film and sound, and it features performances by experimental thrash-core group Ho99o9 and hip-hop group Moors, DJ sets from Perez and IHEARTCOMIX owner Franki Chan, and psychotic visuals by Demonbabies (Jesus Rivera). The whole shebang takes place January 22-28th in Park City, Utah at the Base Camp pop-up venue, which will be a group of domes, tents and temporary structures, that make up Sundance’s first-ever outdoor venue when it opens on Park City’s Swede Alley, behind Main Street. Lots of firsts here. 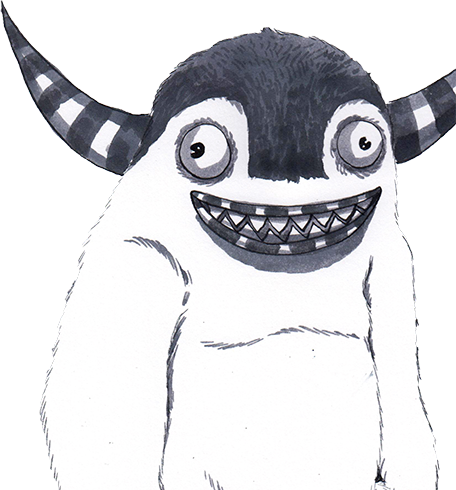 For the full lineup and rundown of Base Camp events, go here, and stay tuned for our coverage of Base Camp and Sundance in the coming days.